Tracey Joined Harrison Drury as Head of the Preston residential conveyancing team in September 2017 from national law firm Slater and Gordon. She has extensive experience in residential property having practised in this area of law for over 25 years. 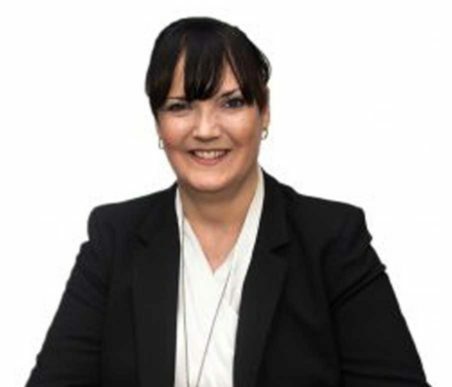 Tracey was previously Head of Conveyancing at Fieldings Porter and managed the conveyancing team at DWF Preston. Tracey acts for a wide range of clients including high net worth individuals, investors and developers. She takes pride in maintaining a high level of client care and offering an approachable friendly service. Born and bred in Preston where she continues to live with her family. Enjoys socialising, music, cinema and going to the gym which is more of a necessity than a hobby nowadays!